The Puffing Billy Yarra Valley Tour is a tour for those with an appreciation for food, wine and a little history. The Puffing Billy Steam Train is an icon in ‘the hills’, which you will enjoy a ride on, before spending the remainder of the day in the Yarra Valley wineries sampling local produce and of course, wine! Departing from Melbourne, the Puffing Billy tour takes you through the eastern suburbs, and through Sherbrooke Forest at the heart of the Dandenongs with its tall eucalypts, fern gullies and bird life. Here you can enjoy Bush Billy tea – Aussie grown tea with gum leaves, lamingtons and Vegemite with crackers. 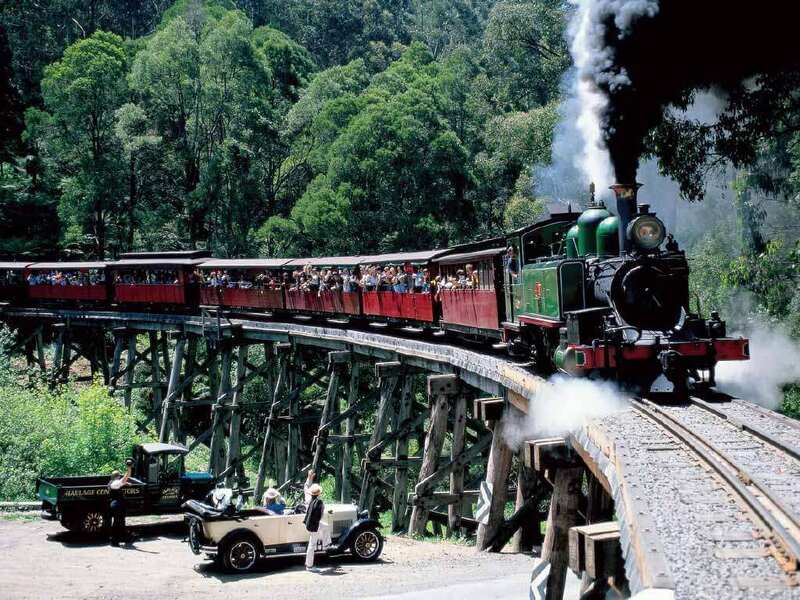 The Puffing Billy tour is the perfect introduction to the Blue Dandenongs. 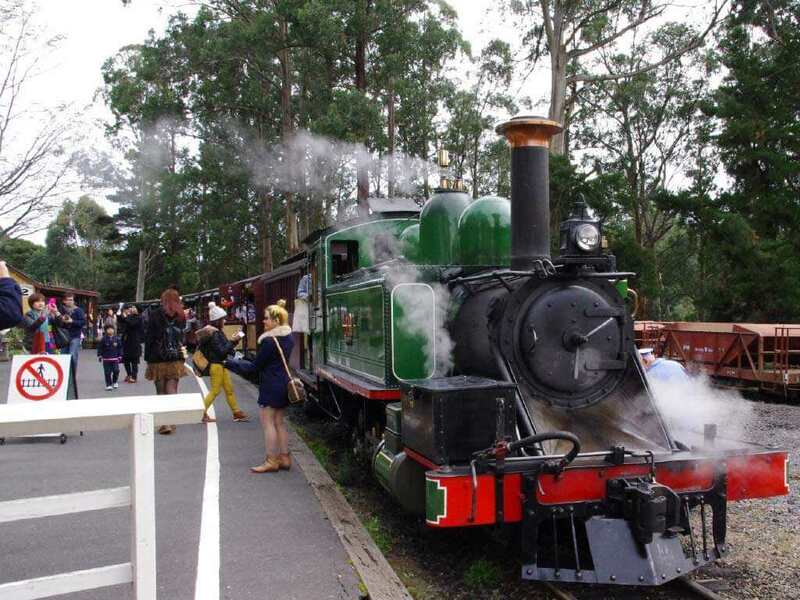 The Puffing Billy steam train travels through native forest from Belgrave to Menzies Creek, before passing through the Dandenong’s charming villages noted for quaint cafes, craft shops and beautiful gardens. 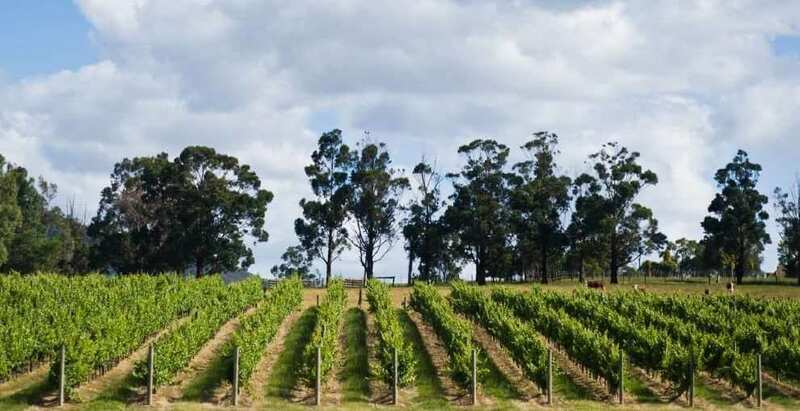 Your next stop is the Yarra Valley wine region. 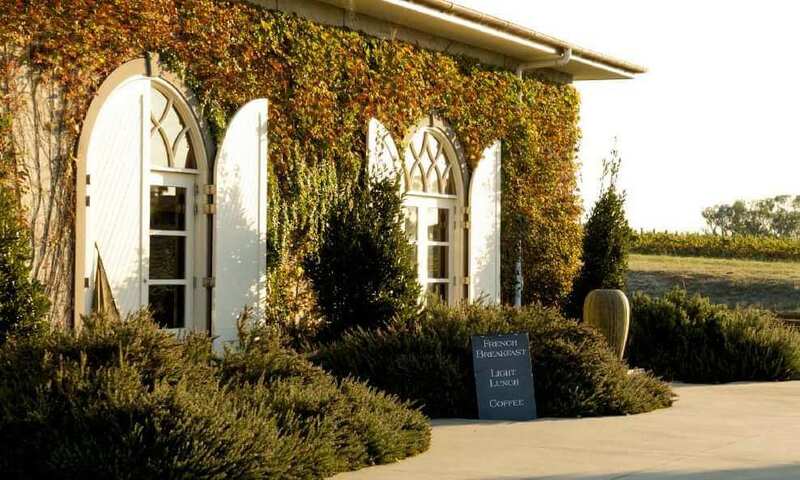 During your Yarra Valley Wineries tour, you will enjoy a delicious, hearty spit roast lunch accompanied by a glass of wine at Fergusson’s Winery. There is also time for a tasting at the cellar door after your lunch. For a taste of something sweet, your Yarra Valley day tour takes you to the ever so popular and relatively new Yarra Valley Chocolaterie and Ice Creamery. Your Yarra Valley wine tour continues with a structured wine tasting at award winning Rochford Wines and wine tasting, complimentary cheese and crackers and tour at Dominique Portet.